Although you can easily grab a free bet these days and test the waters before betting with any real money, you should still be wary of some important betting mistakes that a large number of punter are prone to committing. Let’s take you through three such important mistakes that handicappers make on a regular basis. Many novice golf bettors have a tendency of backing more than one player in a specific tournament, in the hunt of winning big sums of money. Although the rewards might seem very lucrative in such bets, but the wins are rare, as even one player not performing up to your expectations can spoil the entire bet. Hence, you might end up wasting lots of money on such multiple bets, which could otherwise be spent on placement of many small separate bets. 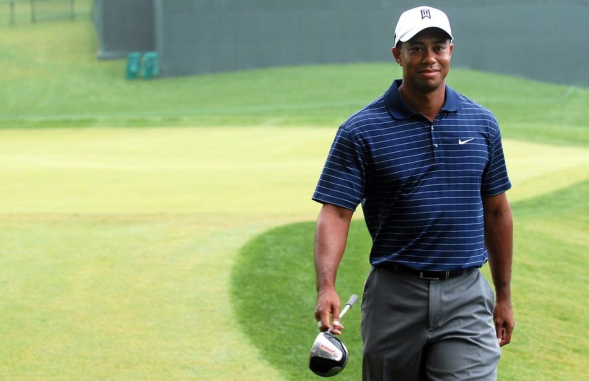 Nothing denying that the game of golf has its own big stars who draw lots of attention both in the public sphere as well as in the betting industry. These big names attract plenty of betting action too. For instance, names like Tiger Woods (who can still grind it out with the best), Rory McIlroy, Els, Mickelson etc. draw a huge amount of betting action. Online and off-line bookmakers are well aware of their popularity and hence adjust their odds accordingly, to their own advantage. As a result, you might not get a lot of value in the bets offered for these big stars, compared to the lesser-known (yet talented) golfers. Therefore, when placing golf bets, it’s important to go beyond the big names and refer to the players’ true potential and past performances instead. You must veer away from the popular names and find a golfer who may not be famous enough but has a strong form and all the confidence to score an upset. He would any day offer you a better value for your money than any of those big stars. A golfers hitting ability may not matter much if the current golf course is short or tight. 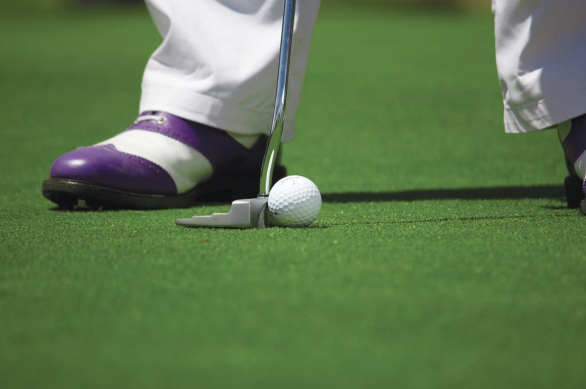 Excellent putters normally don’t have any edge if the greens are hard to hit and are small, or if it’s fairly easy to get the ball closer to the pin. On the other hand, golfers who have enjoyed great success on a particular course (in the past) may not be favoured much if the concerned course has undergone alteration recently. Essentially, placing bets on a golfer who isn’t well-suited for the current course means that you’d not get good value for your bets.